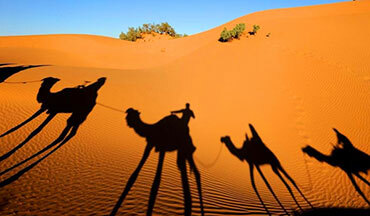 We offer to our clients the best tour from Marrakech including Morocco Tour. 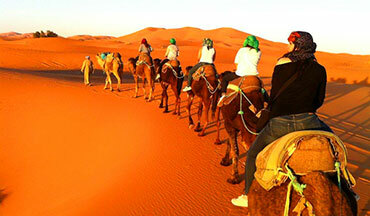 Day trip from Marrakech every day around Morocco Tours from Marrakech to the desert. 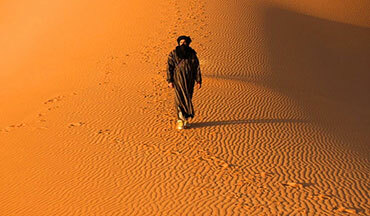 Moroccan Travel Trips offers you the possibility to discover Morocco through a range of different activities (city visits, trips and tours …) from Marrakech. 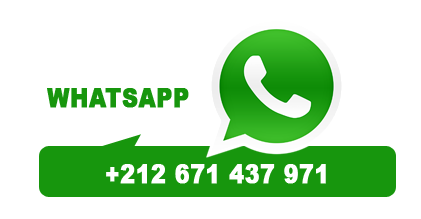 We are a whole team of transporters/guides, specialized in inter-city transfers, arrival and departure at the airport. 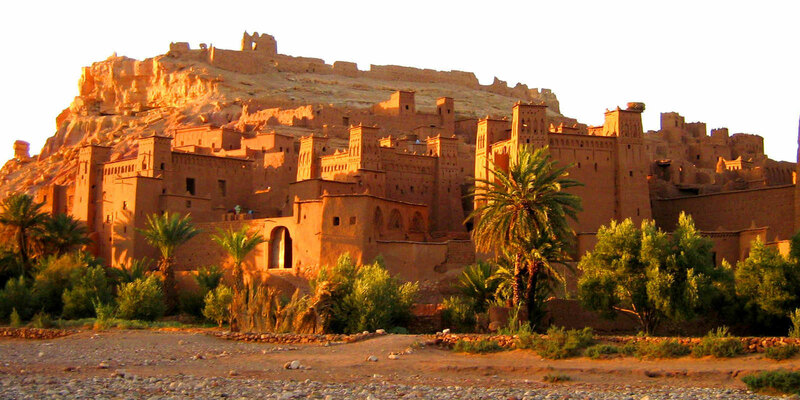 Whether you are looking for a relaxing getaway or a fun exciting holiday, Moroccan Travel Trips is your right journey partner. 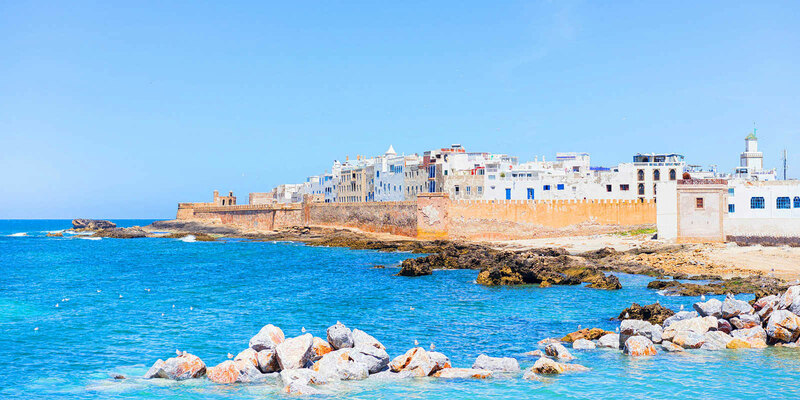 Moroccan Travel Trips meets various tastes and budgets , our services are intended for couples, families, friends and students looking to enjoy themselves a in a peaceful relaxing holiday, and dive in a new foreign culture. 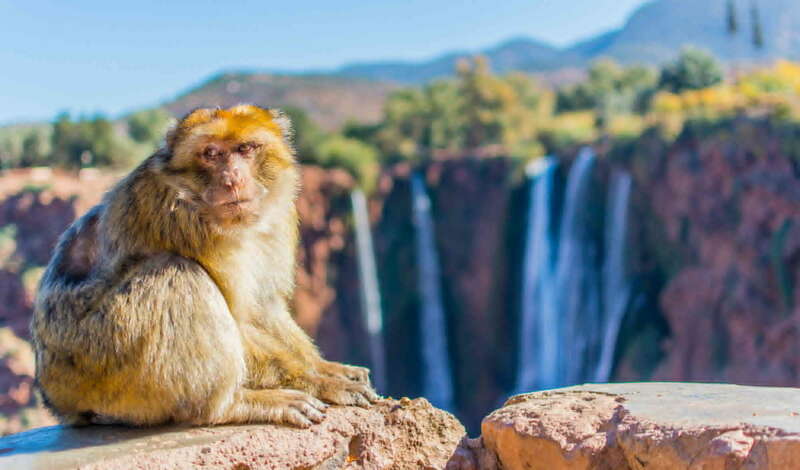 DAY TRIPS IN MOROCCO FROM MARRAKECH. 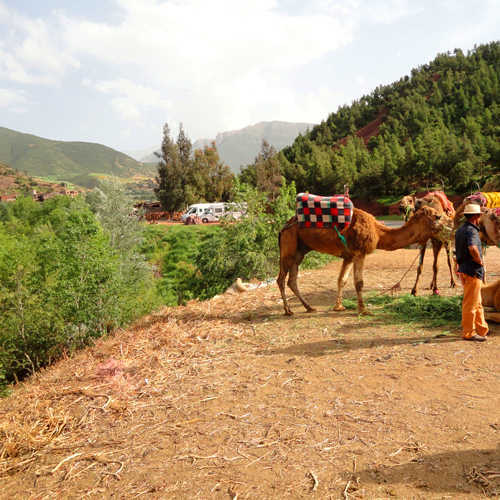 The full day trip excursion of the three valleys and the Berber villages is the ideal excursion to know the mountains of the High Atlas as well as the true life of the Berber populations. 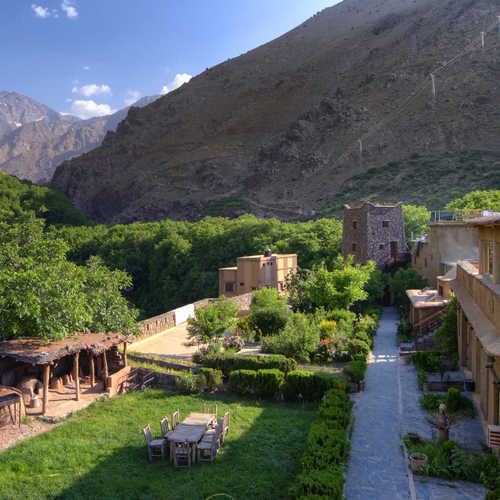 The full day trip tour of the Ourika Valley is an opportunity to discover the High Atlas Mountains, its vegetation and its waterfalls. 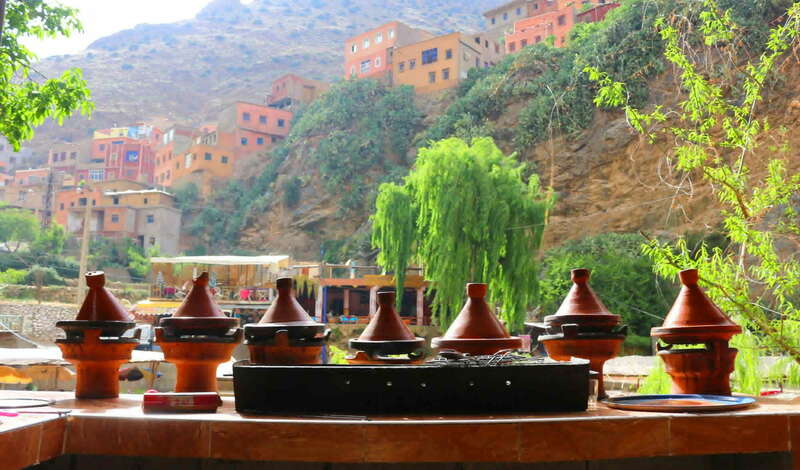 And also, meet the Berber population and taste their gastronomy. 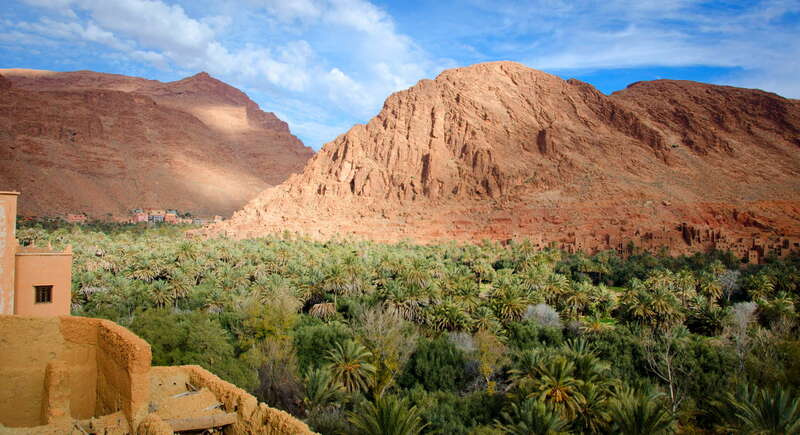 The full day trip excursion of Essaouira and the forest of Argan from Marrakech. 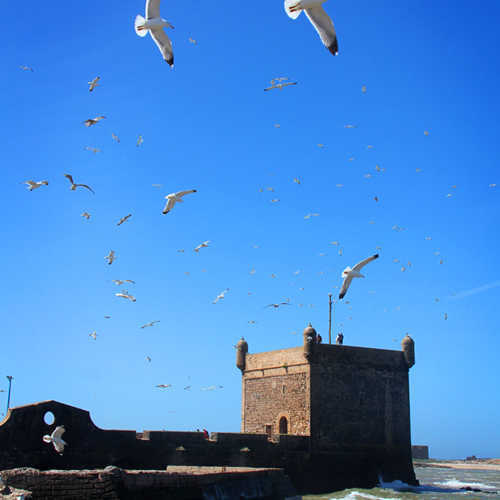 Is an invitation to meet a coastal city that has been able to resist the vagaries of time, as it was called before: Mogador. 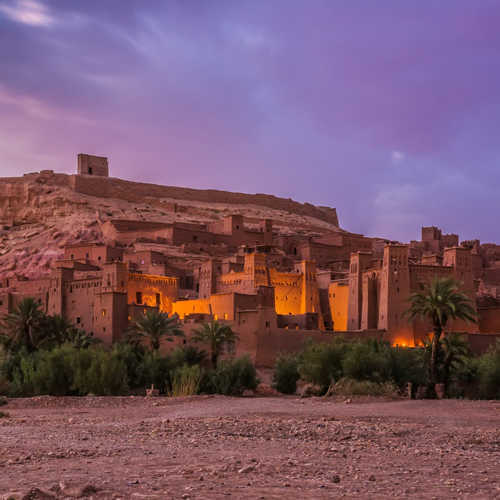 The full day trip excursion in the Kasbah of Ait Ben Haddou and Ouarzazate from Marrakech is a foretaste that will make us want to discover the great Moroccan south. 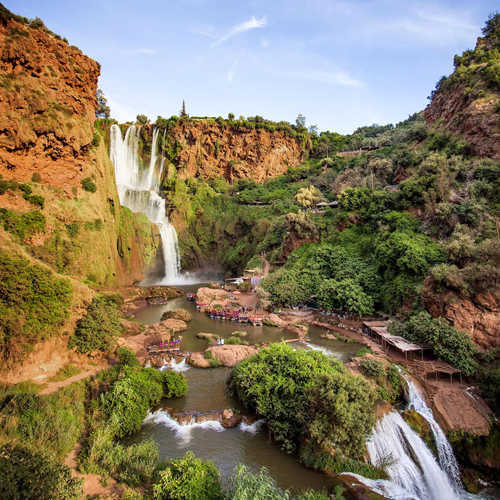 The full day trip excursion to the waterfalls of Ouzoud and the valley of Demnate is a real opportunity to discover the Atlas and the spectacular Ouzoud waterfalls. 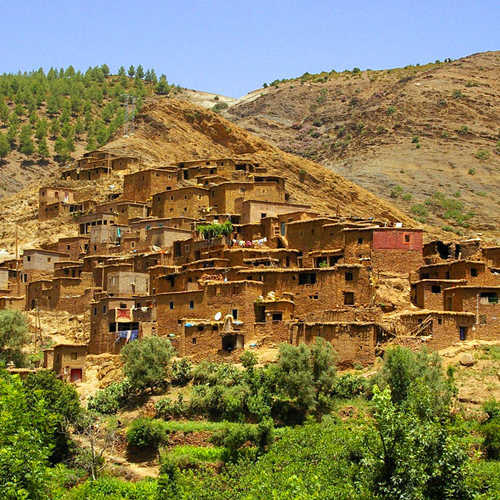 The full day trip excursion of the valley of Imlil and the massif of Toubkal departing from Marrakech is the privileged opportunity to visit the mountains of the High Atlas. 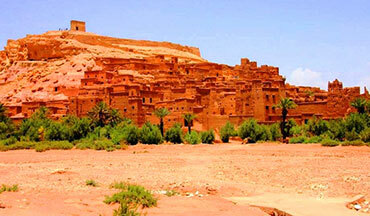 ( city visits, trips and tours ... ) from Marrakech. The Things to Do in Marrakech. 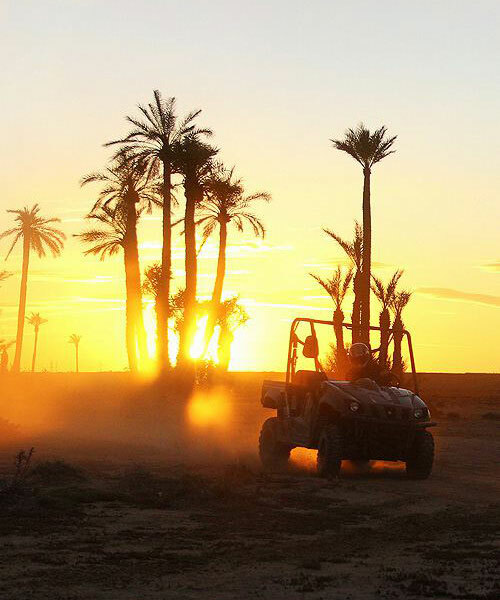 Private Ride of one hour in Quad, Buggy and VTT in the Palmeraie of Marrakech and the desert of Regs. 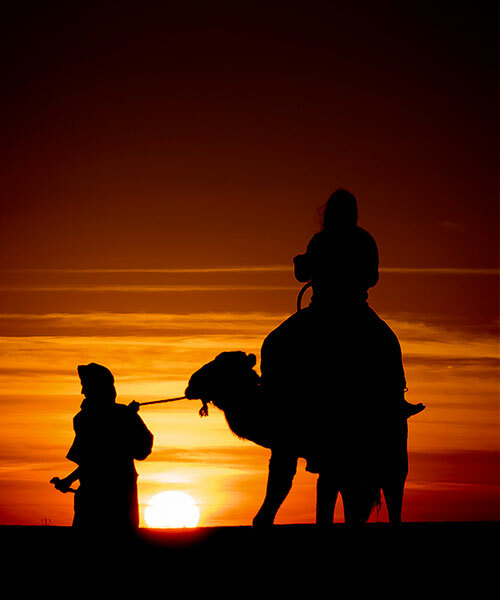 Our sweet getaway Tuareg camel is to give you the opportunity to see the sunset in the palm grove of Marrakech. 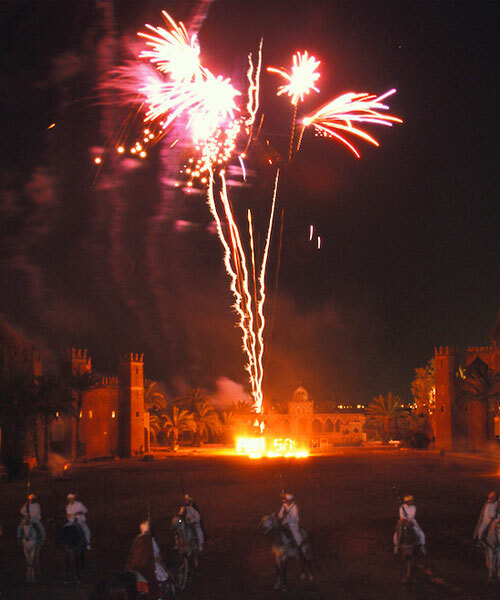 The private dinner with show at Chez Ali is a unique celebration where visitor will be captivated by a Royal Dinner and a show worthy of the Arabian Nights.